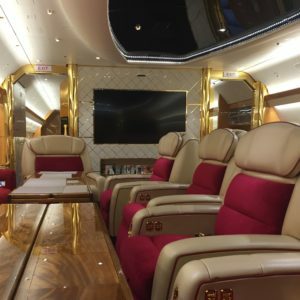 This VIP cabin interior project is more than just an industry one off cabin interior, we set the bar for the industry to meet. 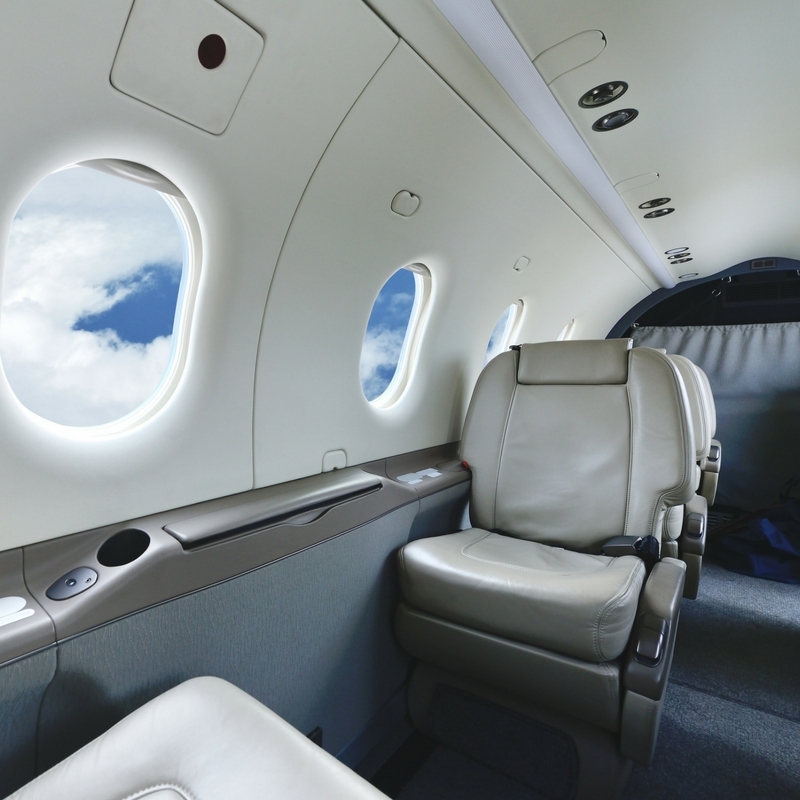 The goal of this project was to take an out-of-lease commercial configured aircraft and turn it into a selective VIP custom interior shattering industry standards for completion with FAA STC certification which Delta Engineering did. The customer solicited several renowned facilities to execute their concept, and was given unrealistic timelines in excess of 48 months for completion before certification. 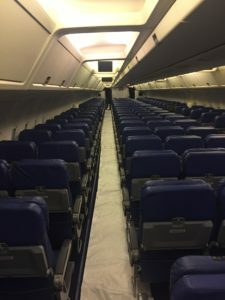 Delta Engineering is equipped to provide interior completion services, as well as specialty avionics and other repair services, in our Delaware or Florida locations.